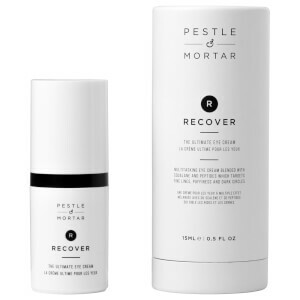 Discover the luxury range of skincare from Pestle & Mortar here at Mankind. 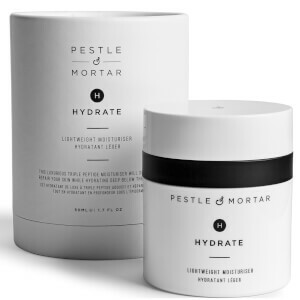 Family-made and run business Pestle & Mortar use natural healing principles to help achieve healthy and hydrated skin. 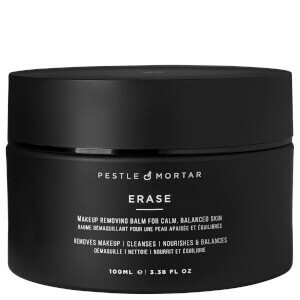 Boasting a “less is more” philosophy, their approach to skincare is free from parabens, mineral oil, silicones, sulphates, propylene glycol and synthetic fragrances. Their loyal following was built based purely on results so you can be sure that your skin will be receiving the very best treatment. 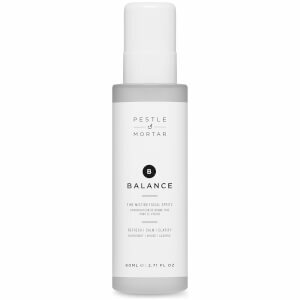 The Pestle & Mortar Superstar Night Oil is a lightweight, silky formula made with cold-pressed ingredients to improve skin tone and texture. This quick-absorbing treatment contains a cocktail of vitamins, nutrients, omega fatty acids, black cumin seed oil, rosehip and grapeseed oils, and retinol, causing it to have dramatic anti-ageing properties on the skin. Fighting against free radicals, it minimises the appearance of fine lines and wrinkles whilst improving skin elasticity. 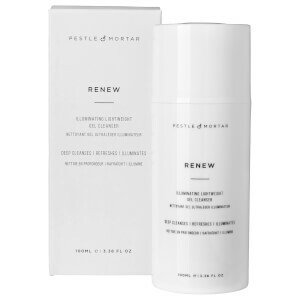 Repairing dry, damaged skin whilst tightening the skin and pores, skin will be left looking both younger and smoother. Housed in a pump bottle to minimise air and sun exposure to the product, it will maintain its maximum efficiency. 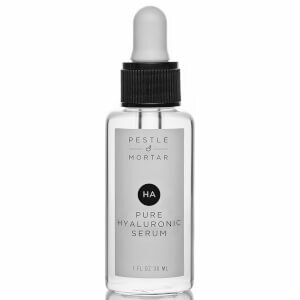 The Pestle & Mortar Pure Hyaluronic Serum is the only product they make which includes Hyaluronic Acid. This hydrating, lightweight serum comes in a dropper applicator bottle for a mess-free experience. Combined with vitamin E, it combats dull, dry skin for a restored complexion.